Join us for a fun Instagram Challenge…our Photo of the Day Challenge! We share a unique photo prompt for every day of the month, (a 365 day photo challenge) and you share a photo a day for each prompt! Join us for another month of our Instagram Photo Challenge. 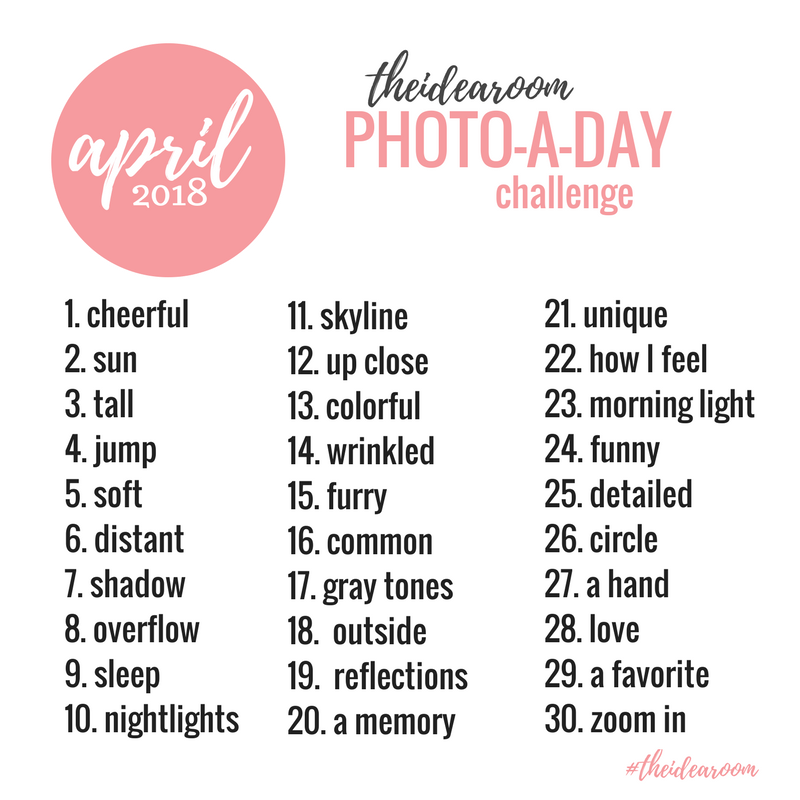 We are sharing the photo prompts for our Photo A Day Challenge April 2018. We have been doing this for a few years in our Instagram community and we would love for you follow me and to join in the fun! This is a great way to get out your cameras and to get creative while recording moments from your every day lives! Every month I share with you some photo prompts or suggestions for each day of the month. You can play along by taking a picture of your interpretation of the prompt (or come up with your own if you don’t like it). How do I do the photo of the day? You can share your photos through any of the social media platforms: Instagram, Facebook, Twitter, Pinterest, your Blog, Flickr, etc. You can tag me @theidearoom on your social media sites too if you want me to be able to see it! I love to see what my readers are sharing! It makes my day! Simply add the hashtag #theidearoom so that the rest of us who are playing can follow along and we can all see your photos. What is a hashtag and how does it work? A hashtag is the pound sign (#) followed by a word of short phrase (without a space) that describes or classifies your tweet or photo on Twitter or Instagram. If you click on a hashtag you will be taken to a list of tweets or pictures all containing the same hashtag. How can I see other people’s instagram challenges? Once you’ve shared your own photo, and included the hashtag #theidearoom, simply click on the the hashtag. You will be taken to a screen with everyone’s photos who have also added #theidearoom hashtag. Go ahead and comment and like each other’s photos. This way everyone has fun! What if I forget to post a photo for the Photo Challenge? Not a big deal…really! Just start up again. You can play catch up, or just start again. No one will care…I promise. Heck…I skipped plenty of days when life got too crazy and the prompts are mine!! Share with your friends and family! Have fun. The point is to get you to record your everyday moments. To capture a small snapshot of your day. But remember…The Idea Room is a family friendly site! Let’s keep it that way people! How do I do the Photo A Day Challenge? 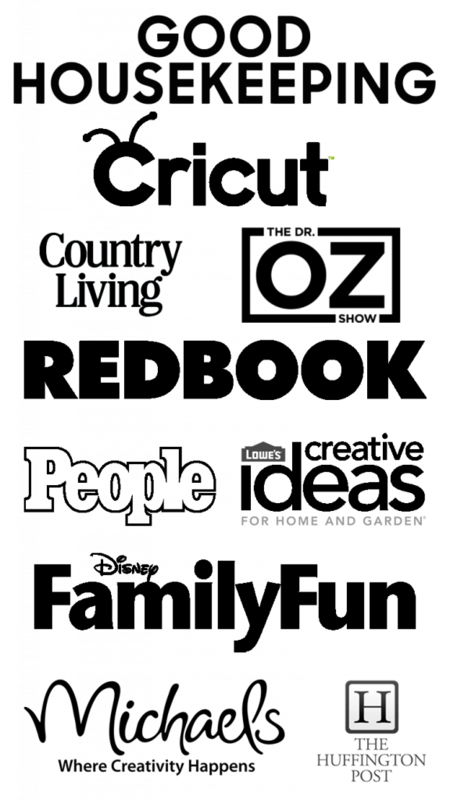 Would you like more Recipes, DIY, Printables and Organization Ideas? Subscribing to the newsletter will enable us to periodically send you creative content exclusively for Idea Room subscribers. Success! Now check your email to confirm your subscription. Once confirmed, the e-book link will be sent to you in a few minutes. Amy Huntley is the owner/author of The Idea Room. A mother of five, who enjoys sharing her love of all things creative in hopes of inspiring other women and families. 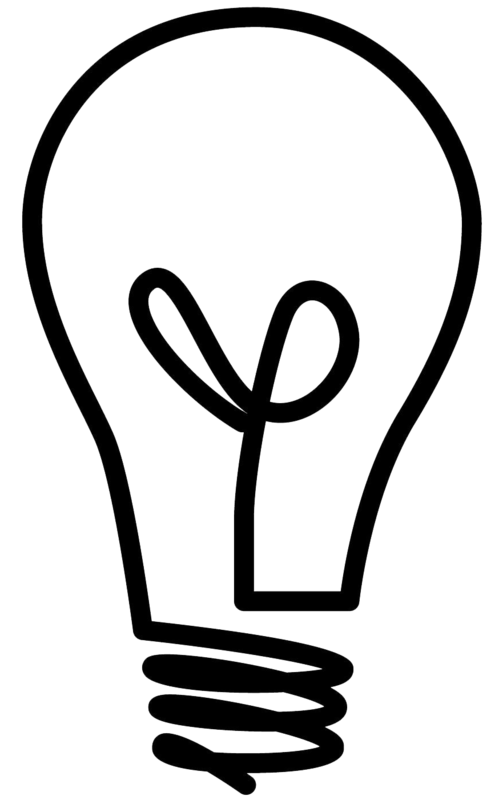 Never miss a creative idea that she shares by connecting with her here, or read more of her posts. Amy is the author of The Idea Room. 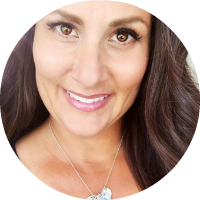 A mother of five, who enjoys sharing her love of all things creative in hopes of inspiring other women and families. Amy is the author of The Idea Room. Copyright: The Idea Room by Amy Huntley © 2018; All rights reserved.